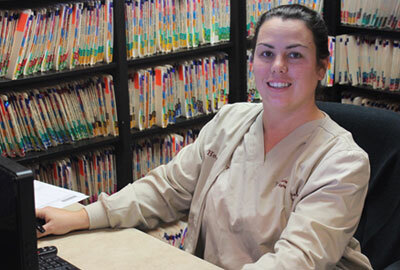 Marjorie has been employed with Atlanta Midtown Gynecology since February 2013. She handles all billing/collections issues and insurance verification. Heather has been employed with Atlanta Midtown Gynecology since October of 2016. Her duties include scheduling, patient check in/out, collection of co-pays, insurance verification and some billing/insurance issues. 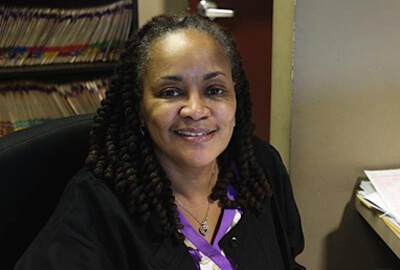 Deborah has been employed with Atlanta Midtown Gynecology since June of 2017. Her duties include assisting Dr. Perry with examinations and procedures, patient call backs, scheduling and prescription refills.